The Newspaper Awards were rebranded in 2015 as newsawards, with an entirely fresh format and look for the event. All the categories have been divided into highly focused sections reflecting the key areas of news media publishing – Print, Digital and Business. 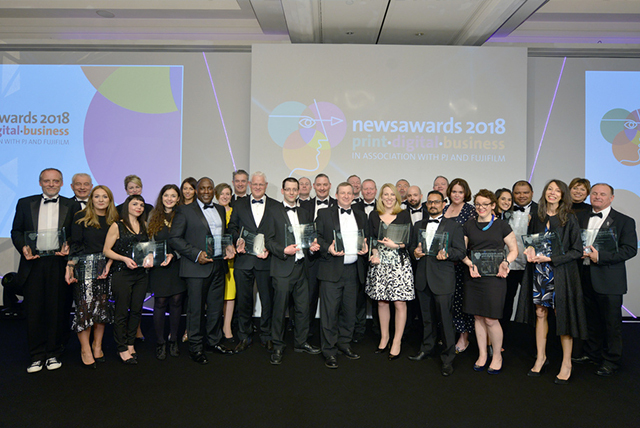 They are the only awards that are dedicated to celebrating the best in news media print, technology and business innovation – they are not editorial awards. 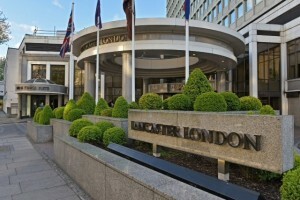 Beginning with The 1997 Newspaper Awards at The Grosvenor Hotel, the Awards have moved along Park Lane stopping at the Dorchester Hotel and latterly the London Hilton for 10 years. 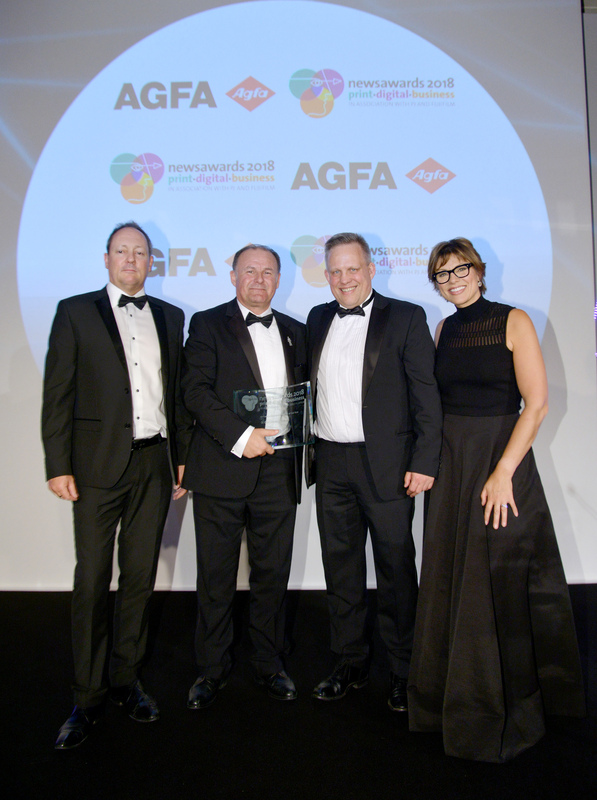 Since the first year of the awards over 12,000 newspaper executives from all of the major national, regional and weekly newspaper publishers have attended the awards together with sponsors, suppliers and industry influencers. 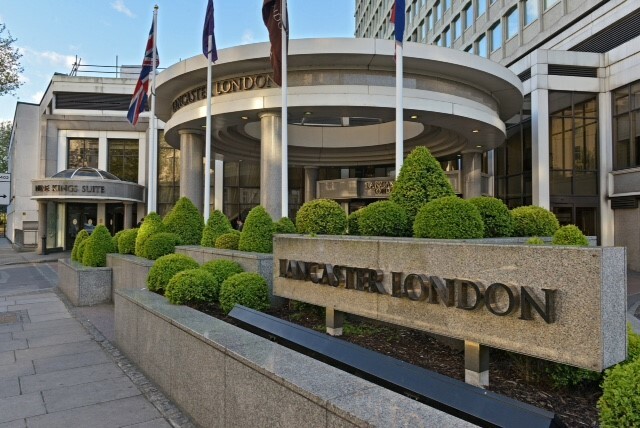 The Awards gave been hosted by many of the UK and Ireland’s leading entertainers including Michael McIntyre, Jonathan Ross, Dara O’Briain, Rob Bryson, Joanna Lumley, Jimmy Carr, Gabby Logan, Stephen Mangan, Al Murray, Alan Davies and Nina Conti. 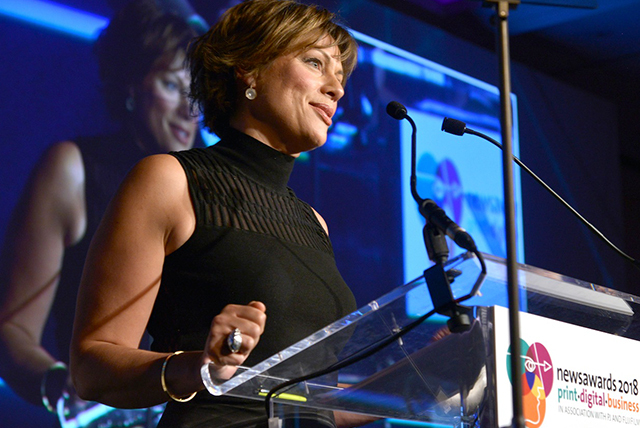 In 2018 the Awards were hosted by BBC TV news broadcaster Kate Silverton.